One in three children in the U.K. are now classed as ‘obese’. This shocking statistic is the inspiration for Fit Kids; a children’s fitness book aimed at increasing physical activity without the need for specialist equipment and an excessive amount of time. 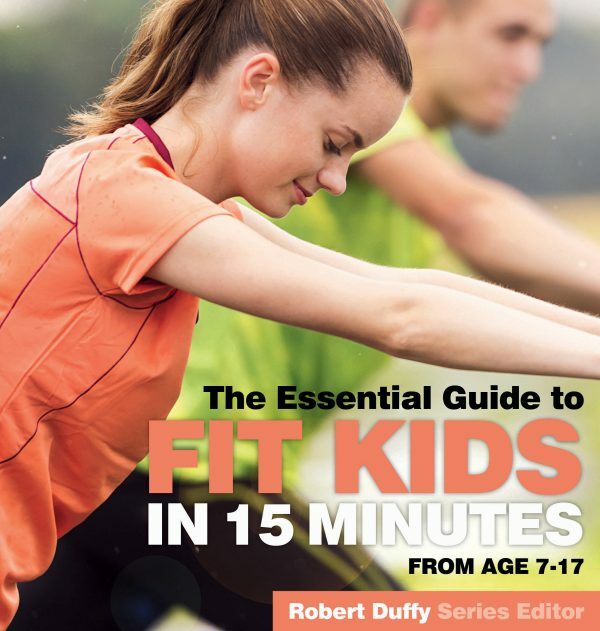 Based on the Royal Canadian Air Force Fitness Plan the progressive exercises will help all children 7-17 years old achieve and maintain their ideal level in only 15 minutes a day. The activities in this book are supposed to be FUN! They focus on playing and games as opposed to running on a stationary treadmill or jogging without a purpose. Each exercise is designed to ensure that children look forward to their twelve-minute session each day. Setting this habit early means that they will be less likely to look for excuses as to why they can’t exercise when they are older. 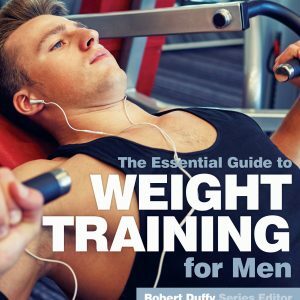 It sets them up to enjoy fitness for life. Fully illustrated, with integral progress charts, fitness can be fun. 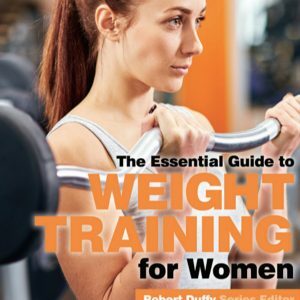 Chapters include: healthy eating; fitness in schools; why exercise is important; age appropriate activities and much more. With a minimum of space and just 15 minutes a day, Fit Kids is ideal for fitness at home and in the school.